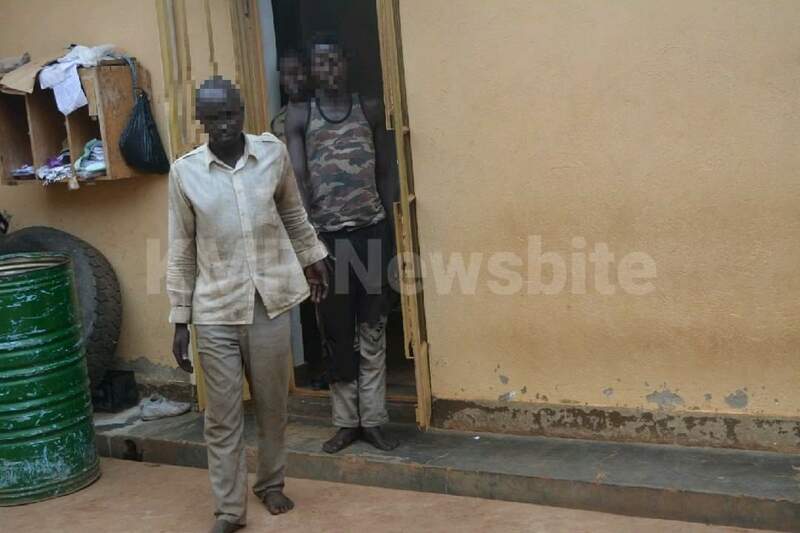 Police in Mukono have arrested a man identified as Livingstone Sebunya for allegedly murdering his two-year old step daughter after his relationship with her mother turned sour. Following trails of blood, police found the girl’s body lying in a bush a few metres from Sebunya’s shrine in Zingola Fishing Camp, Bugombe Parish, Kome Sub-county in Mukono District. Sebunya confessed to committing this atrocious act in a statement recorded with police and said he did it as a way of punishing his ex-lover with whom they’d had a relationship for two years but had been at each other’s throats for three months. According to police, Sebunya had prior to committing the offence, warned his lover. ‘Njakukola kyolifa tewerabide,’ meaning, I’ll do something to you that you’ll never forget, is a warning Sebunya gave to his ex-lover but she didn’t know he would reach the extent of beheading her daughter. After visiting scene of Crime and gathering evidence, Police took Sebunya and his accomplice identified as Robert Kato to prison and is preparing charges of murder under section 188 of the Penal Code Act.